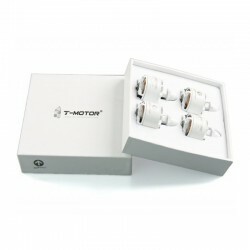 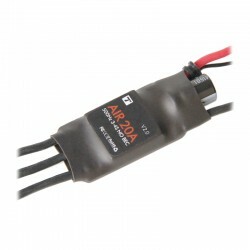 T-Motor 18A ESC with 400Hz Refresh Rate for MultiRotor. 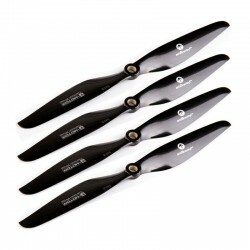 This is 1 Set (4 Pcs) of T-Motor Antigravity 9x3 Carbon Fiber Propeller. 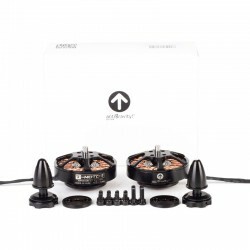 Premium propellers designed specifically for multirotor use. 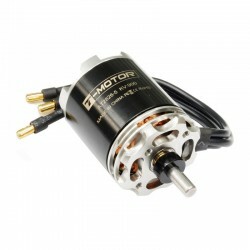 Dynamically balanced by the T-Motor factory.